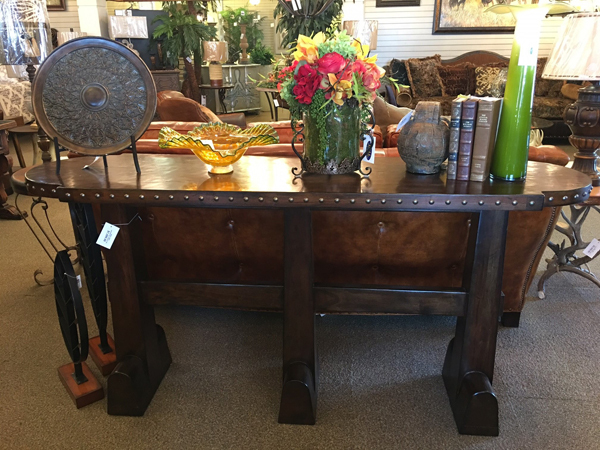 Tables give a room a focus point, and we give you a practically endless selection of tables in every style and every size. 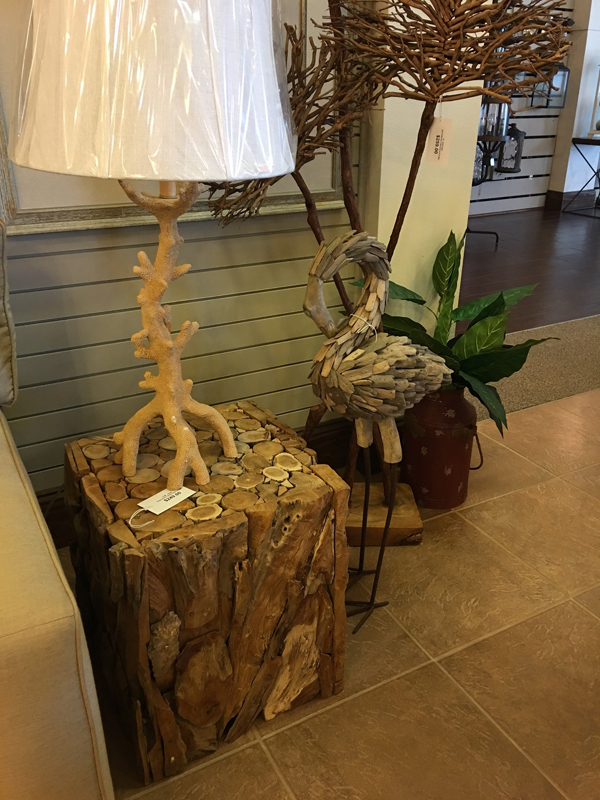 Visit our 12,000 sq. 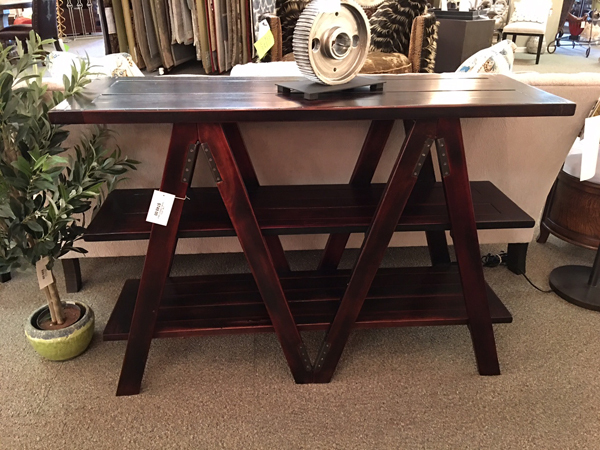 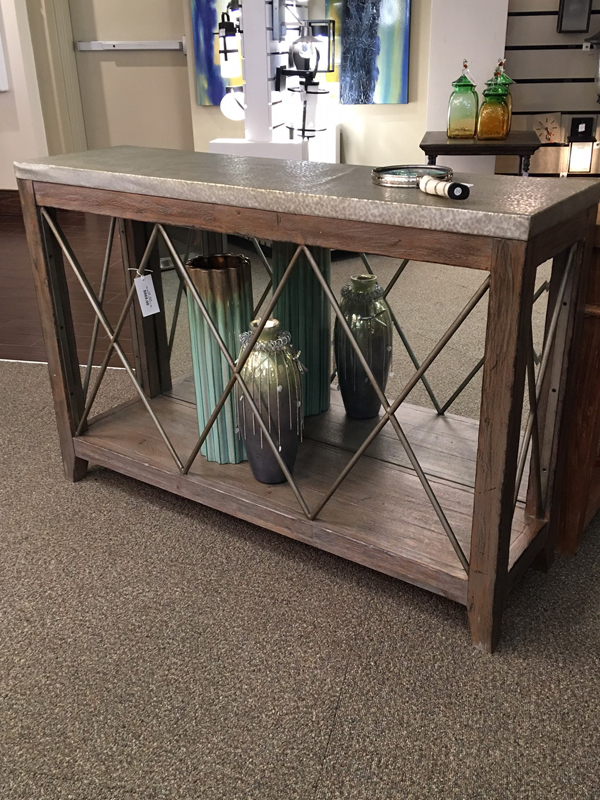 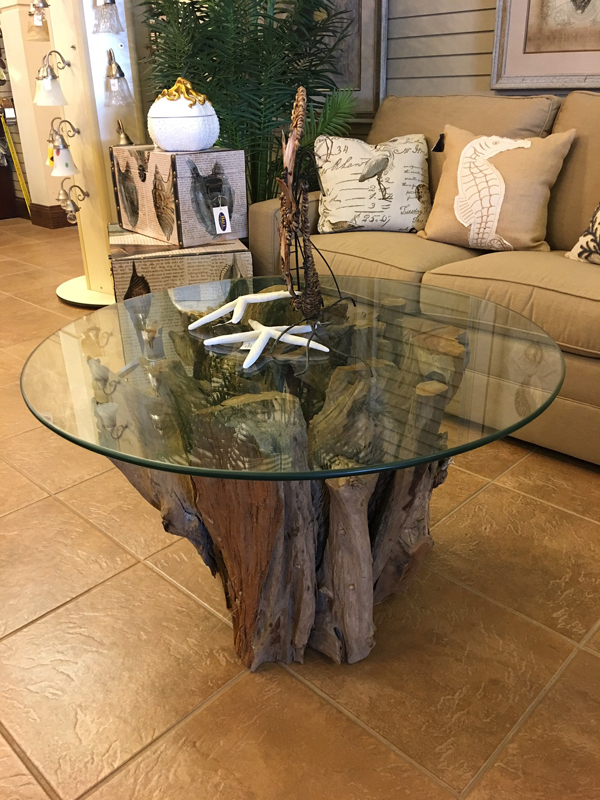 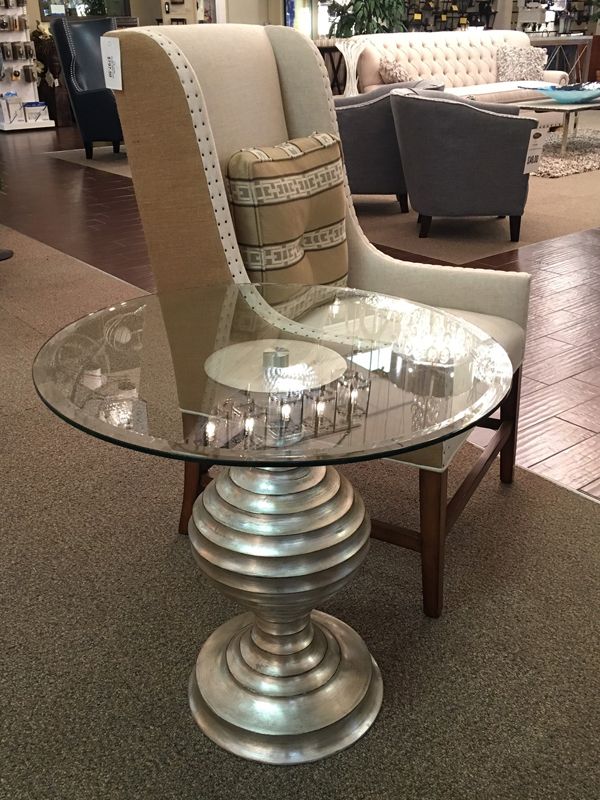 ft. showroom and see for yourself how a new table can give any room a new look. 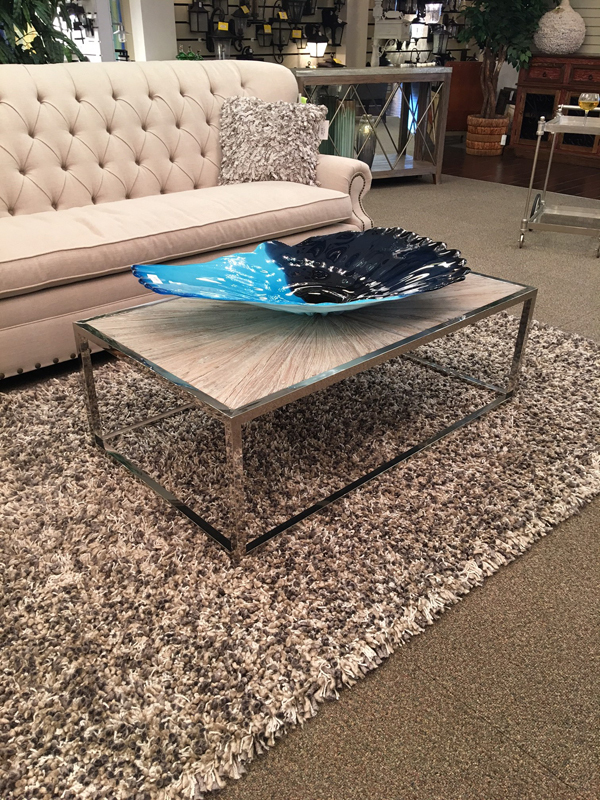 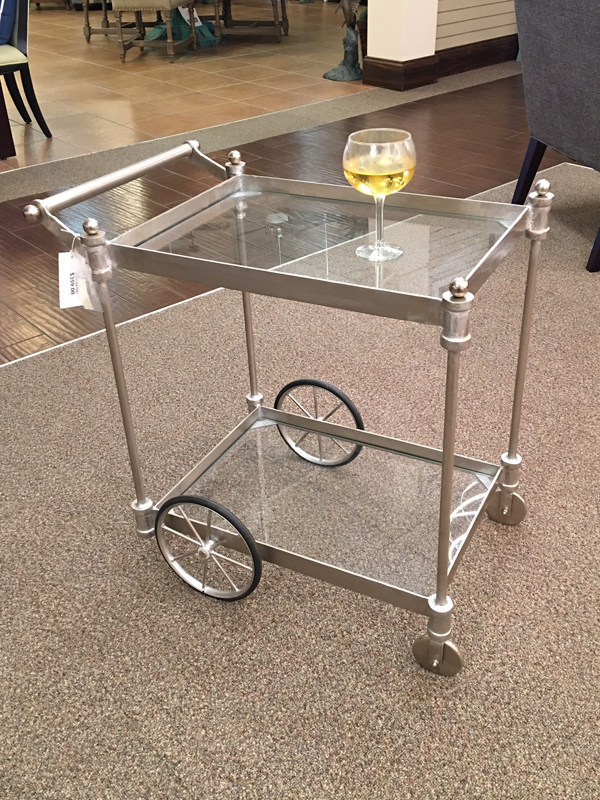 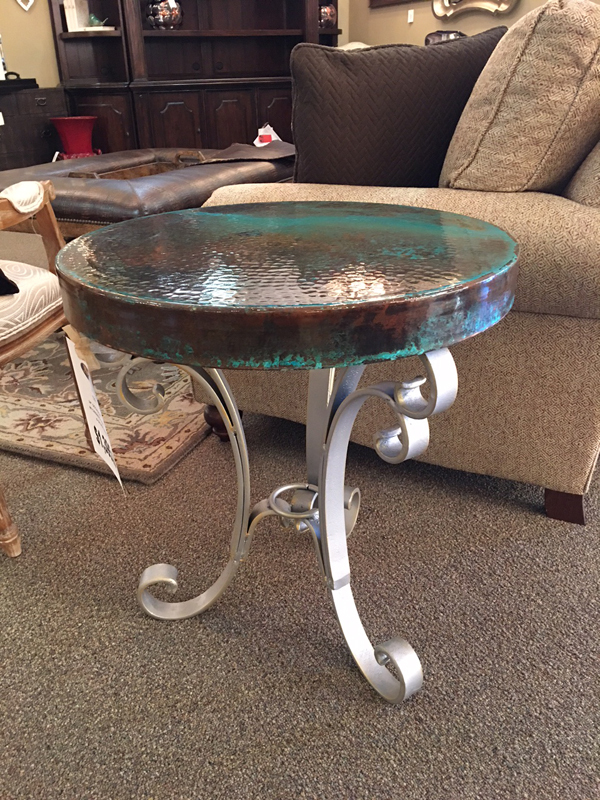 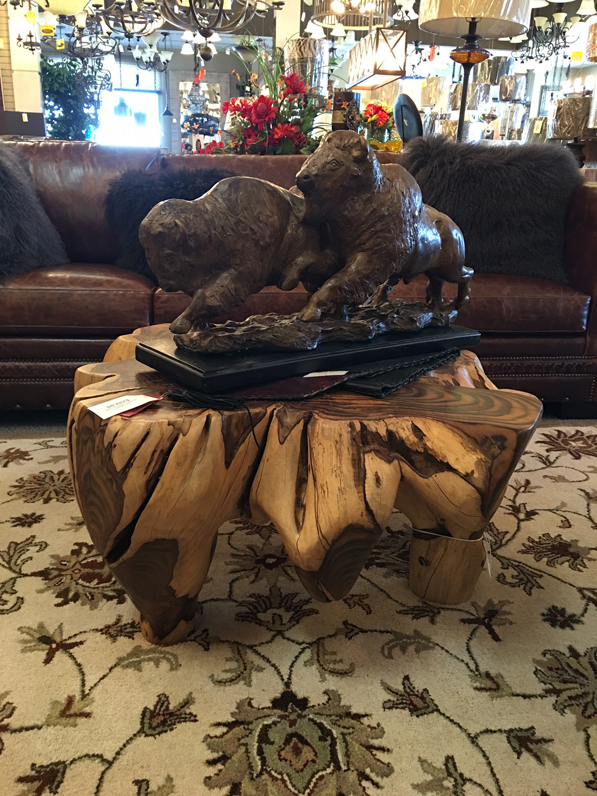 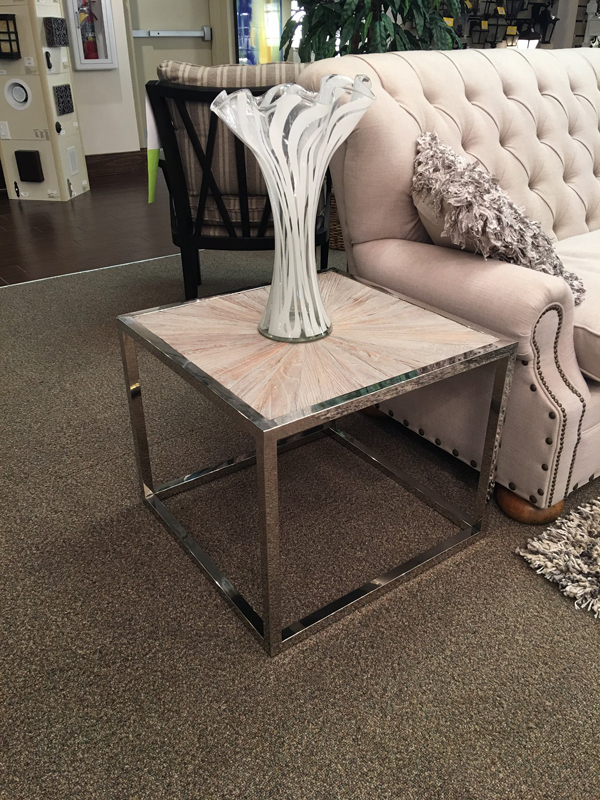 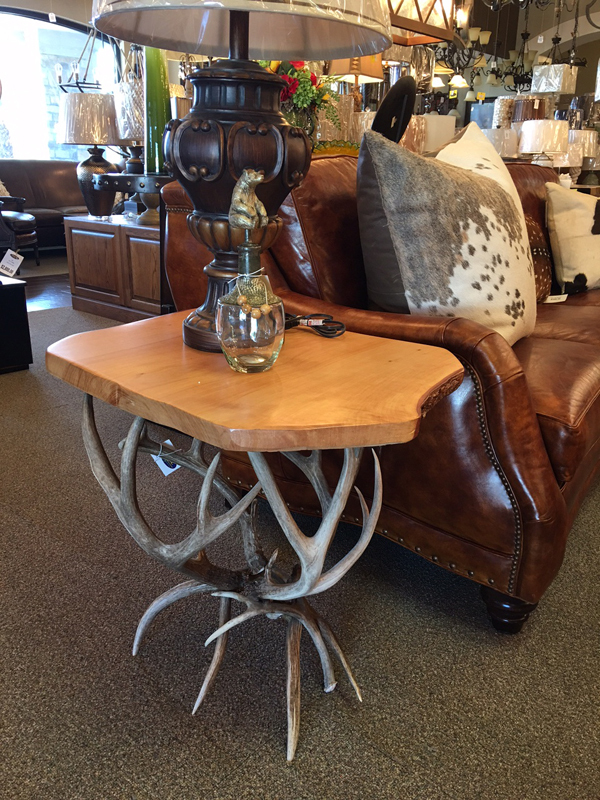 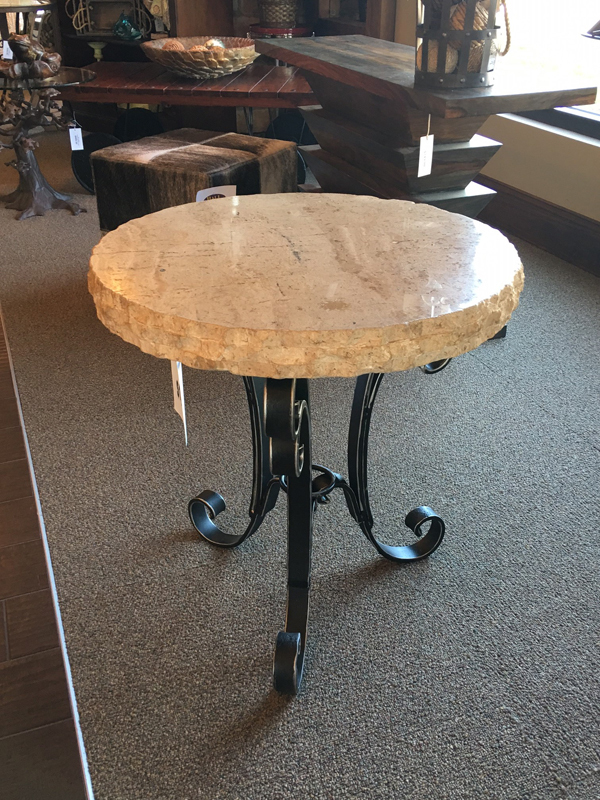 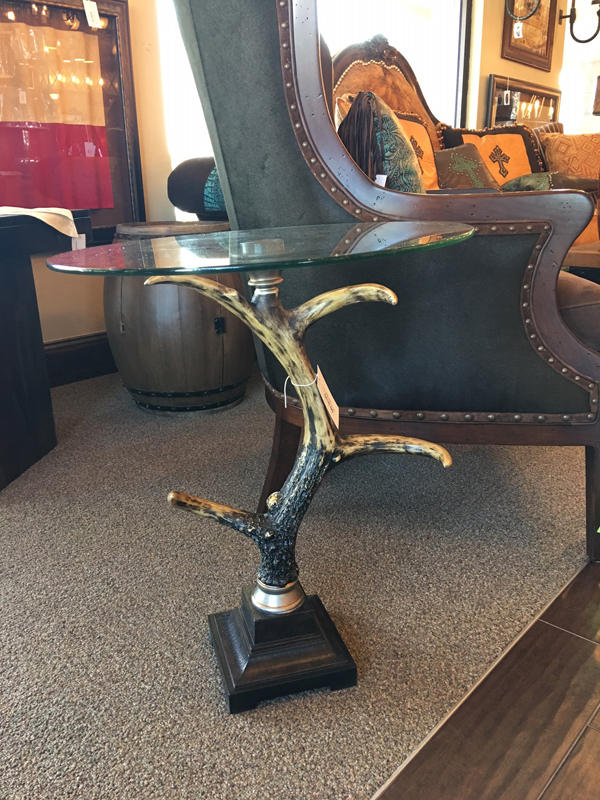 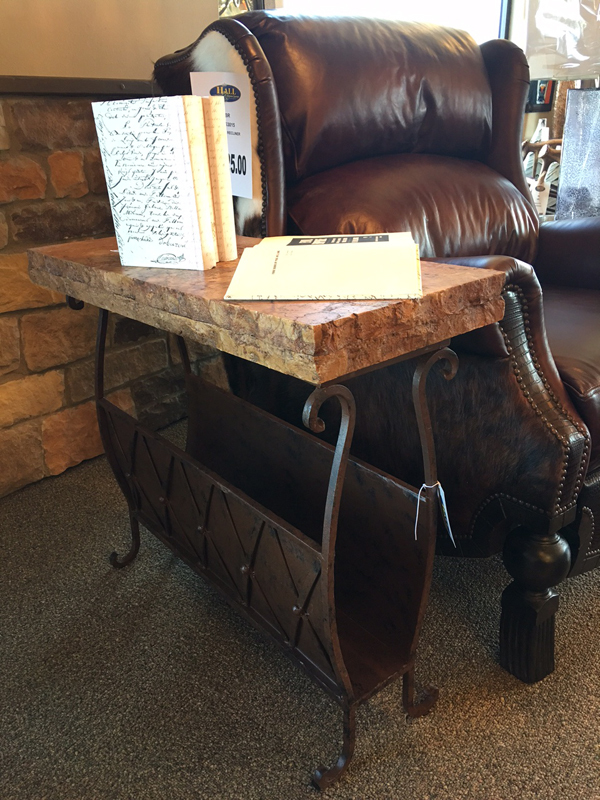 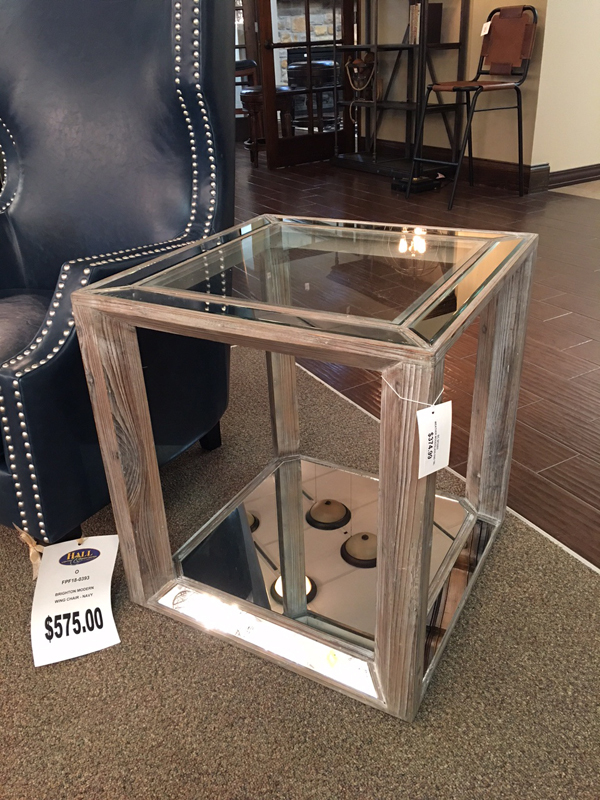 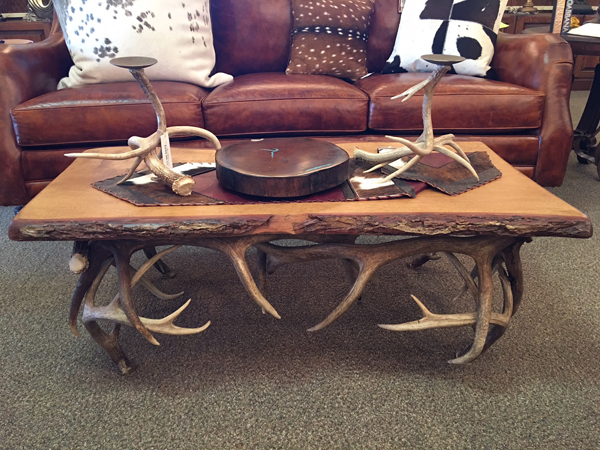 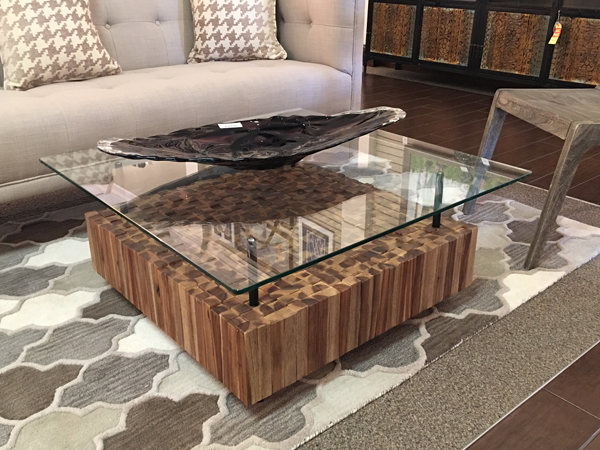 End tables, sofa tables & consoles, magazine tables, stacking table sets, and more.